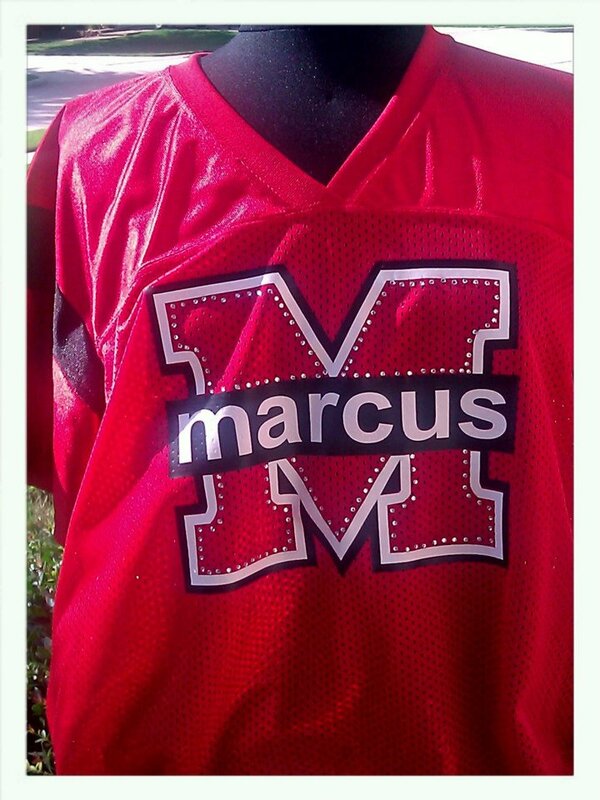 “Bringing the SPIRIT” to athletic events by creating your own custom jerseys for ladies who love sports. Moms, teachers, girlfriends, drill teams. Every order begins with a sports jersey. 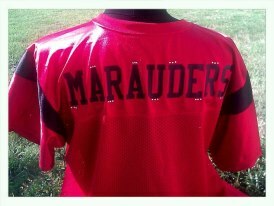 We complete your order with the hand placement of imported BLING - rhinestones for a truly personalized & custom Jersey. THIS BRAND RUNS SMALL - SO MAKE SURE TO CHECK THE CHART - I'M WORKING ON GETTING A NEW BRAND WITH BETTER SIZING. (on half) 17 1/2" 18 1/2" 19 1/2" 21 1/2" 23 1/2" 25 1/2" 27 1/2" 29 1/2"
Body Length* 27" 27 3/4"